An amendment to P.E.I. 's Occupational Health and Safety Regulations is being proposed to address workplace harassment. There is currently no language in the act regarding the issue. The proposed changes include a definition of workplace harassment and require all employers to develop a workplace harassment policy, said Danny Miller, director of occupational health and safety for the Workers Compensation Board. It will also include a statement that all workers are entitled to work in a harassment-free environment, as well as confidentiality provisions, Miller said. "There'll be a clear process that'll be outlined for workers if they do want to file a complaint of harassment." Miller told CBC News: Compass host Louise Martin workplace harassment is "any kind of inappropriate comment or gesture towards another person that may be based on gender or race or other personal characteristics. Or it could be inappropriate sexual conduct." Some provinces already have this legislation in place, Miller said. "We believe employers have a responsibility for the safety of their workers, both physically and psychologically." The review process will take several weeks. Good feedback was received from various sources and will be reflected in the new legislation, Miller said. 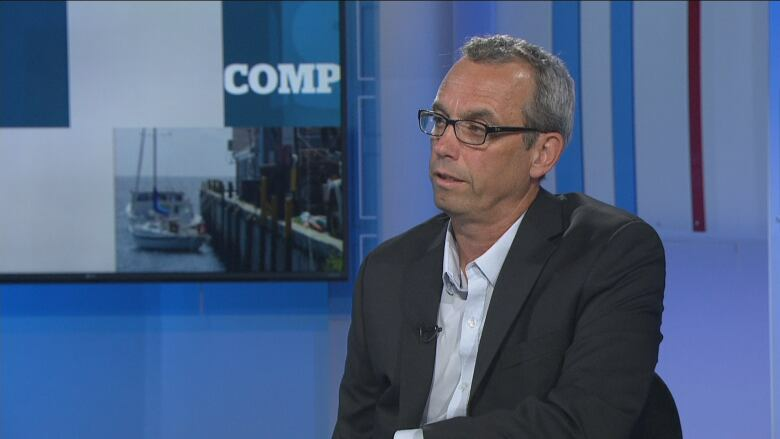 "There were a lot of discussions both nationally and from stakeholders on P.E.I. It was a combination of a lot of things." He expects an increase in complaints to the occupational health and safety division once the changes are implemented. "There's been a lot of publicity about workplace harassment and more specifically, sexual harassment. "I think those situations are bringing an awareness for folks and on top of the awareness, maybe they feel more comfortable coming forward now." What to do if you're being sexually harassed at work on P.E.I. An earlier version of this story incorrectly stated that the amendments would affect P.E.I. 's Workers Compensation Act. In fact, it's the province's Occupational Health and Safety Regulations.